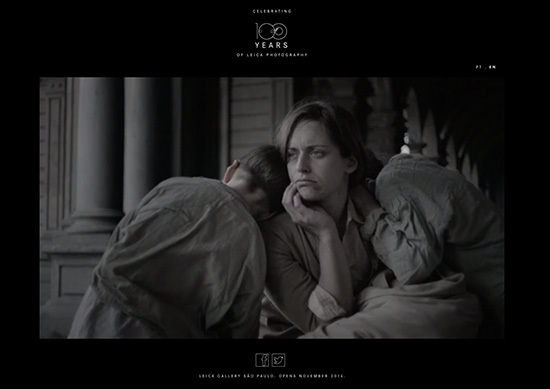 Back in 2013 the same FNazca / Saatchi & Saatchi ad agency created another Leica related award winning video called "Soul". 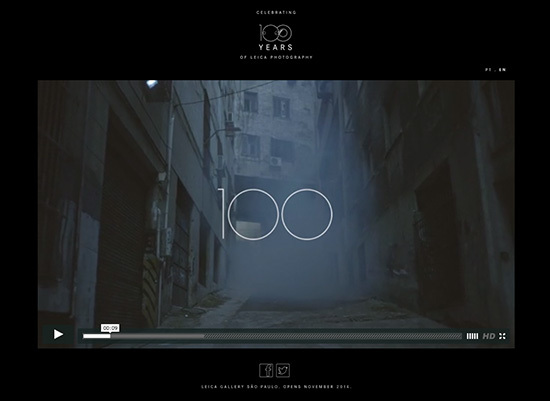 This entry was posted in Other Leica Stuff and tagged FNazca/Saatchi & Saatchi, videos. Bookmark the permalink. Trackbacks are closed, but you can post a comment.